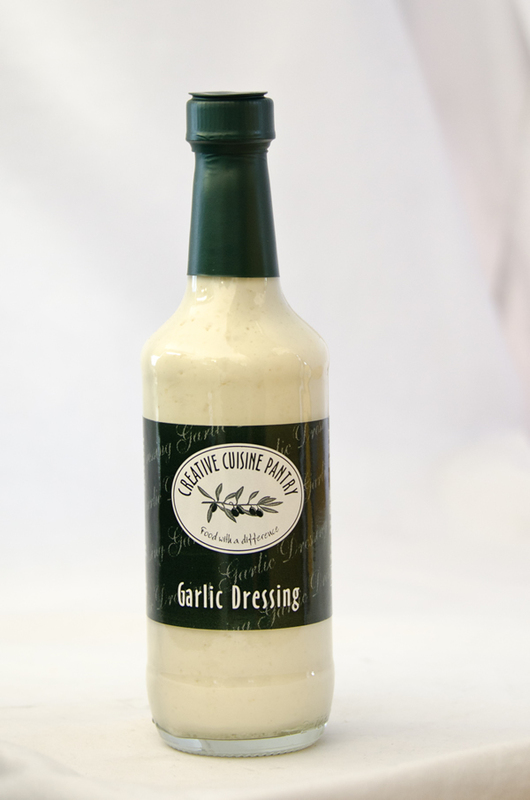 An extremely versatile dressing. 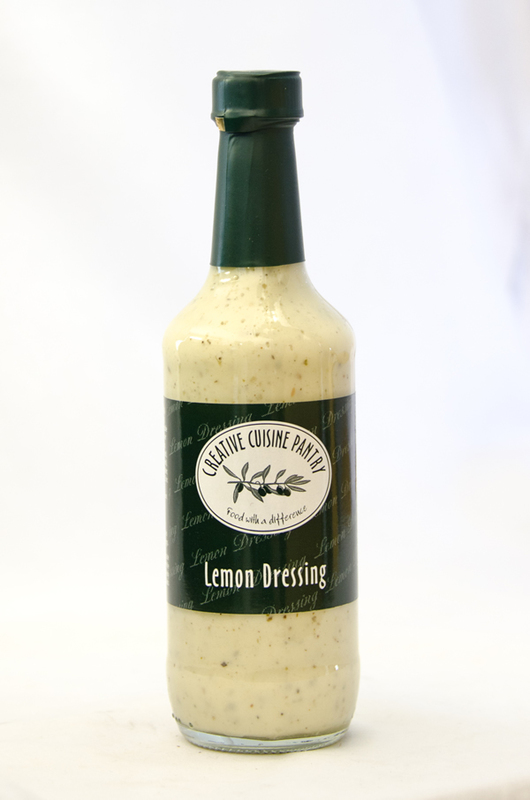 Use on leafy salads, excellent with mayonnaise on potato salad. 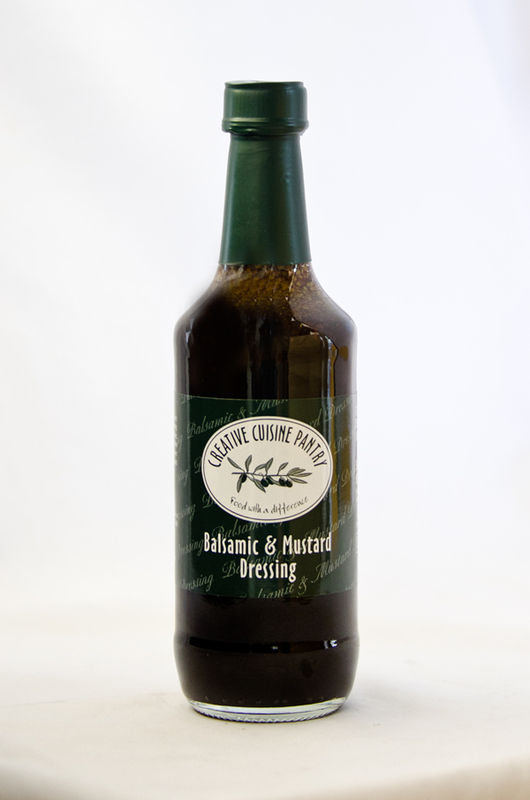 Use as a marinade for mushrooms, grilled vegetables and for basting chicken or fish. Don’t waste excess, mop it with soft ciabatta. 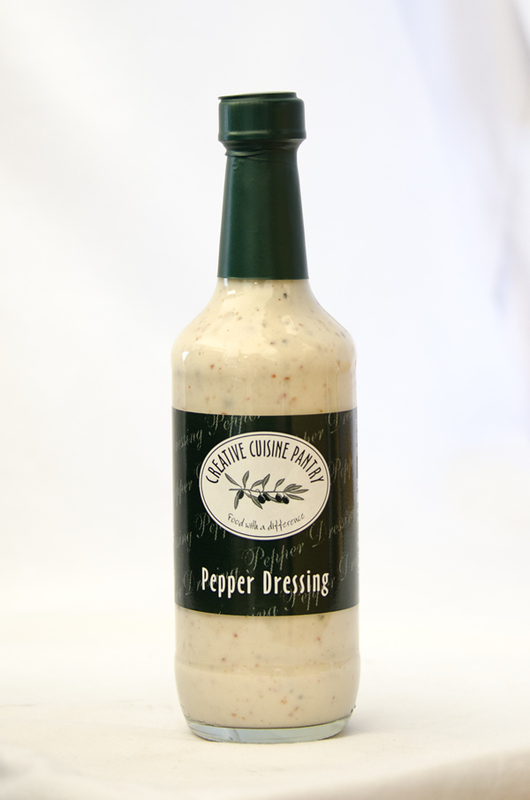 A most versatile dressing for pork, game, chicken and tuna. 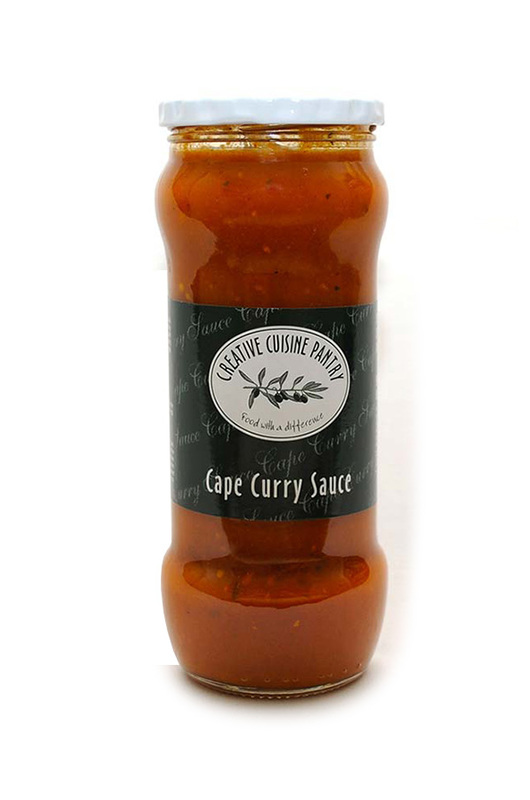 Excellent is stir fry and as a dip for sushi and prawns. 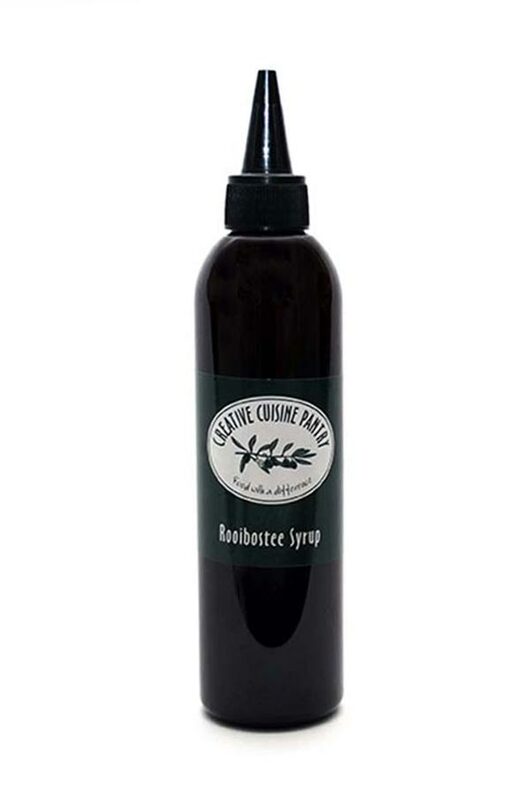 Versatile salad dressing with a gluside and sulfamate blended sweetener free of aspartame, phenylalanine, lactose, fructose or cane sugar. 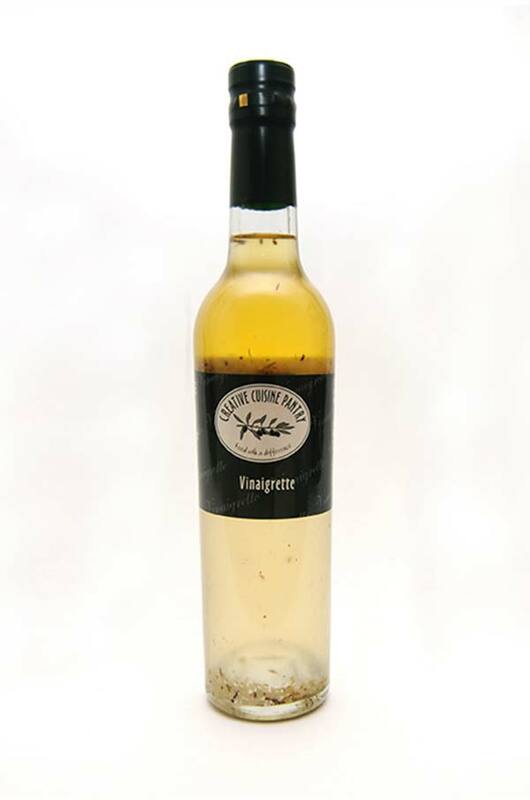 Similar use as other two vinaigrettes. 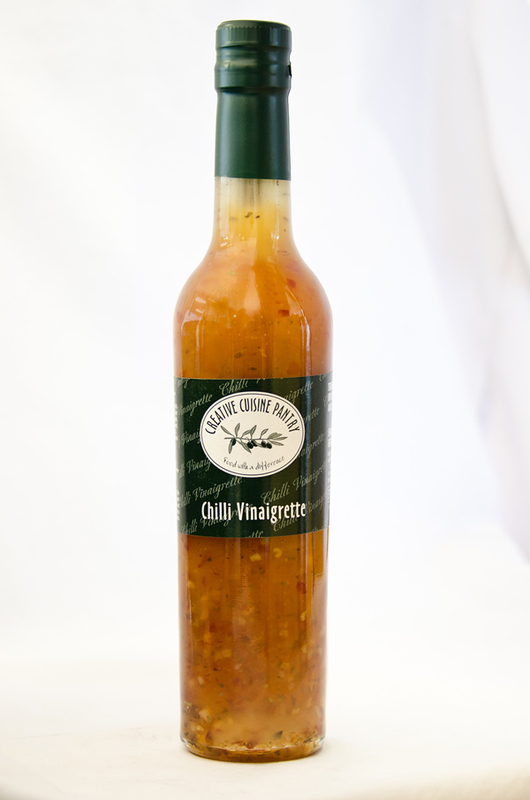 Vinaigrette with a hint of chilli to enhance the flavour. 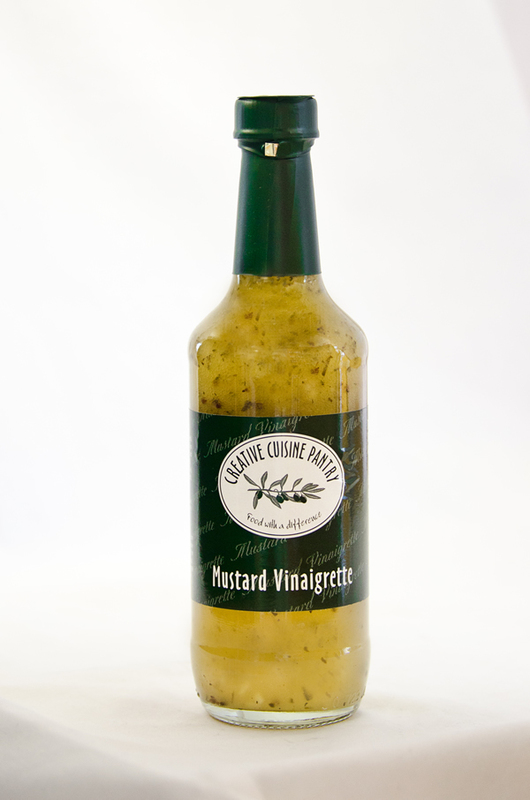 Similar to Original Vinaigrette with a mustard flavour. Dilute with Ice and Water for a refreshing drink. Mix with Vodka to make a Cocktail. On salads, on sandwiches, in potato salad, serve with calamari and other seafood. Heat dressing and pour over steak. 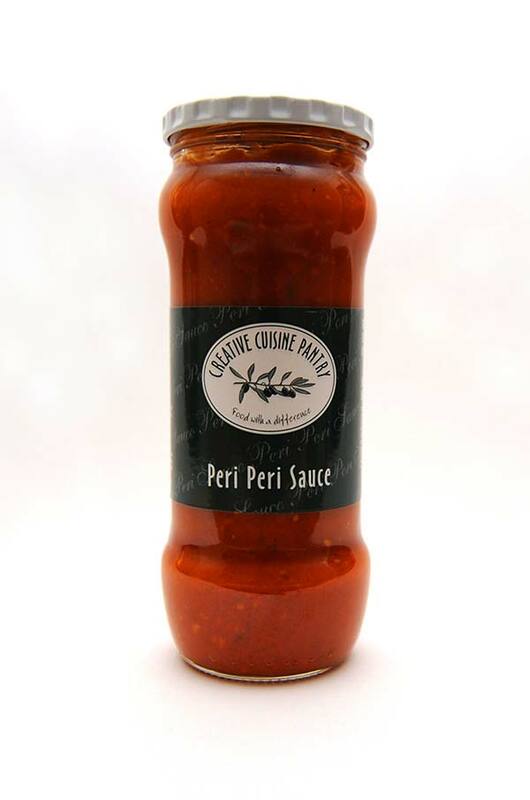 Excellent with leafy salads, in a pasta salad. As an accompaniment to steak. With Venison. 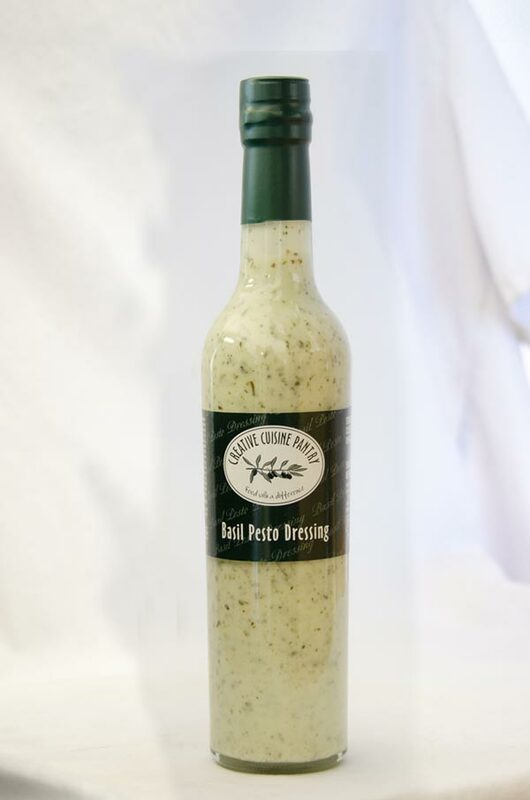 Creamy salad dressing with a hint of pesto. 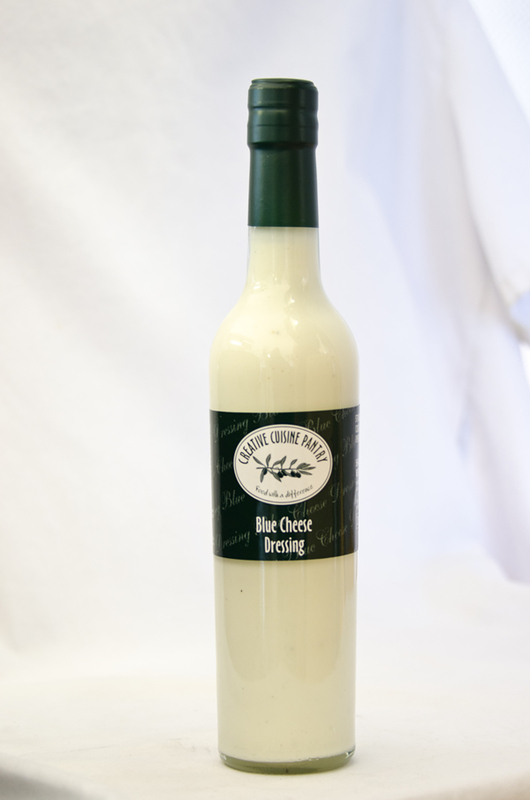 Use on baby potatoes with bacon, feta cheese and chives. Stir in pasta. Cook chicken in dressing. 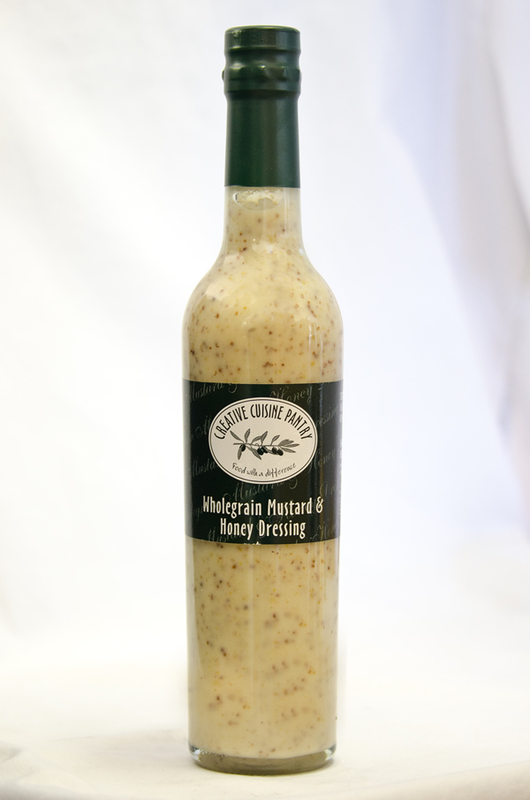 Salad dressing with honey and French wholegrain mustard imported. 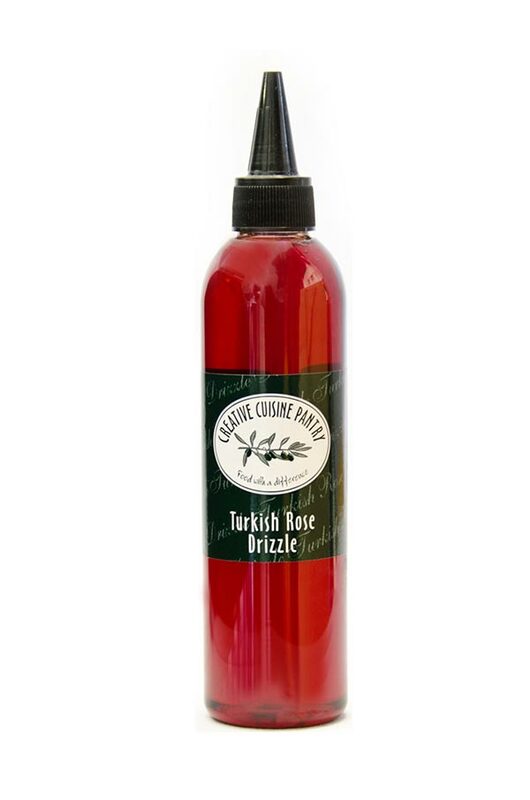 Use on bread with lettuce, tomato and cold meats or on baby potatoes. Drizzle on chicken sosaties on the coals. 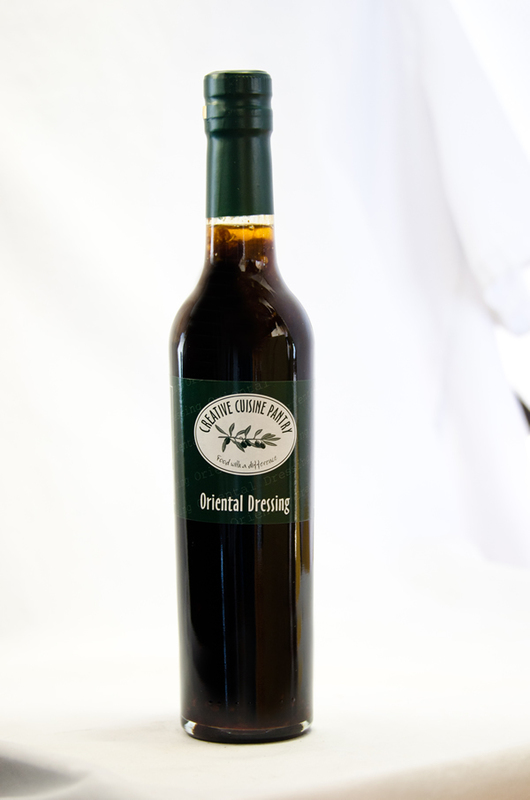 Marinade for chicken, leg of lamb, to baste fish or chicken breasts while on the grill, fry prawns. 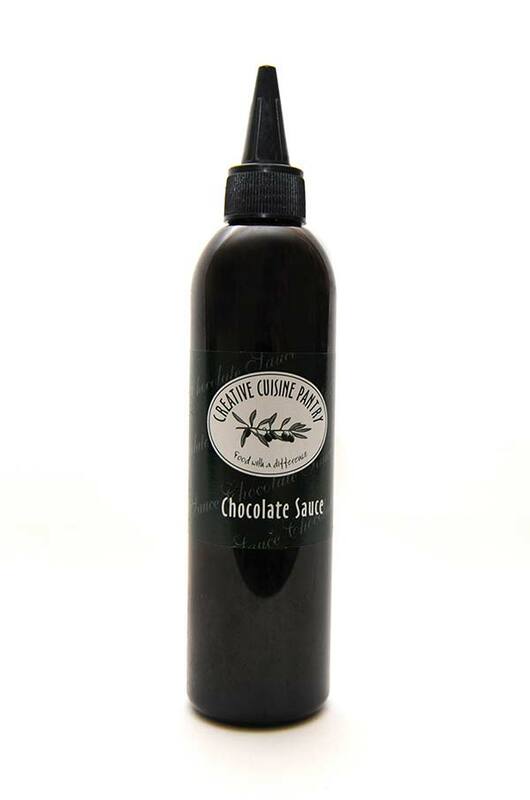 Use as dressing for leafy salads, pasta salads or seafood salad. Sweet and tangy. 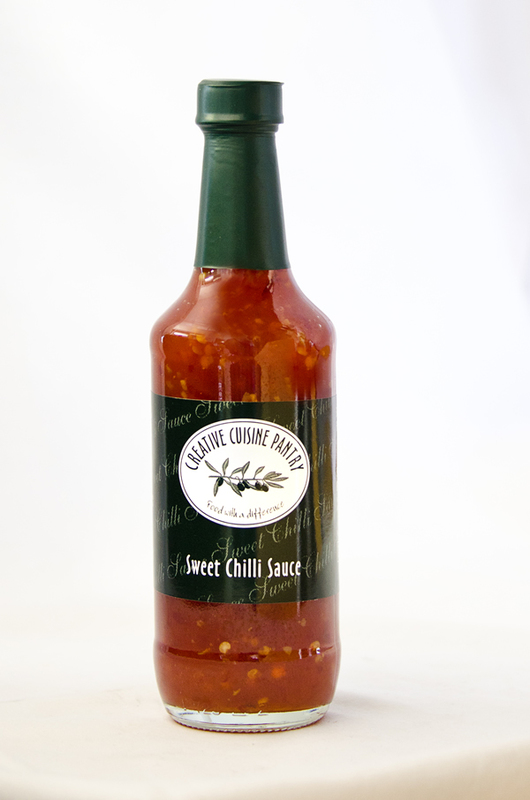 Use with fish, paella, cheese, marinade pork, lamb or ribs. Dip spring rolls. Tangy sweet and sour taste. Baste pork, chicken and steak. Clings to the meat. 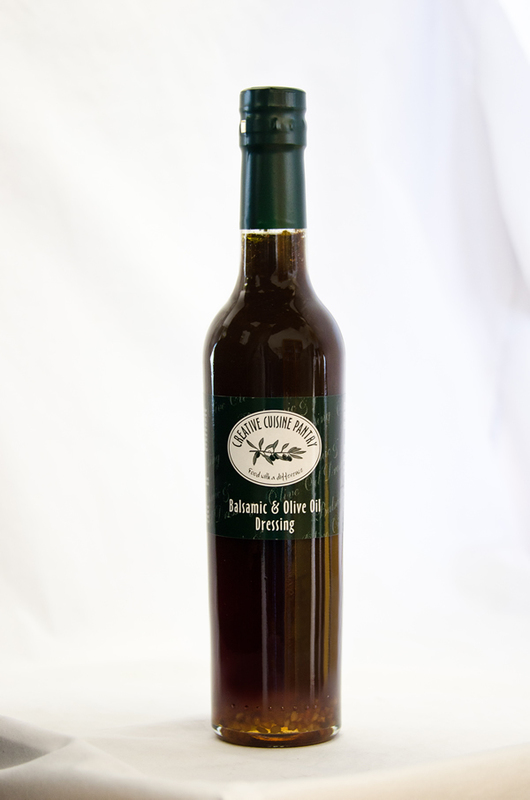 Subtle combination of Balsamic Vinegar and Olive Oil, salad dressing, dip ciabatta bread and enjoy on its own or with Egyptian Dukkah. Marinade pork neck or fillets. Serve on cold, underdone beef fillet with a slice of pecorino cheese and serve on a bed of rocket leaves. 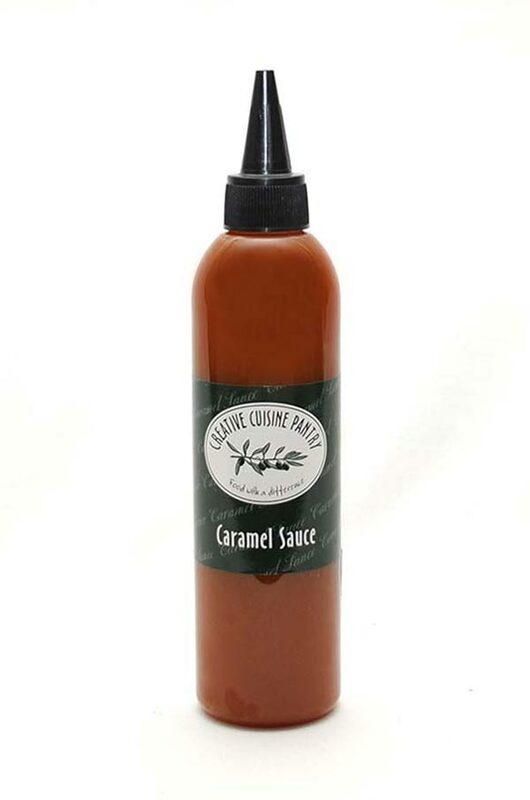 Serve with Ice Cream or drizzle on a dessert plate. Serve with ice cream, in hot milk for a drink or drizzle on dessert plate. A combination of traditional South African Rooibos Tea, lemon and vanilla pod. 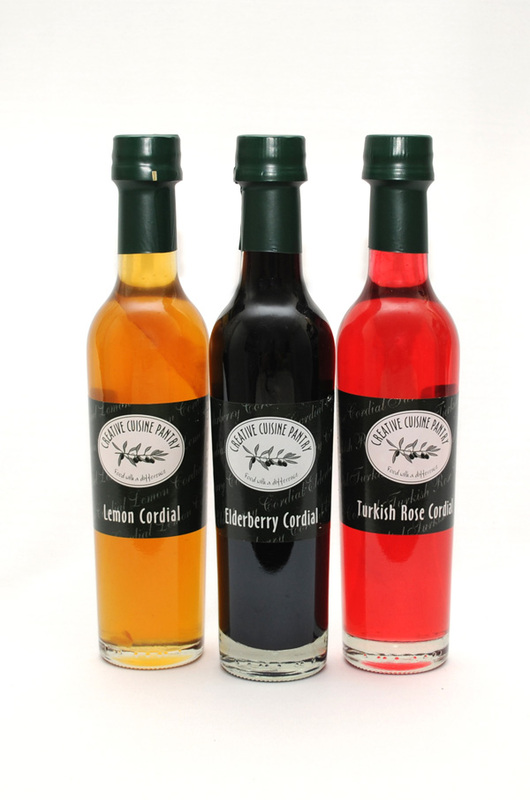 Use on ice cream, muesli, flat cakes, waffles, on fruit and diluted as a cool drink. 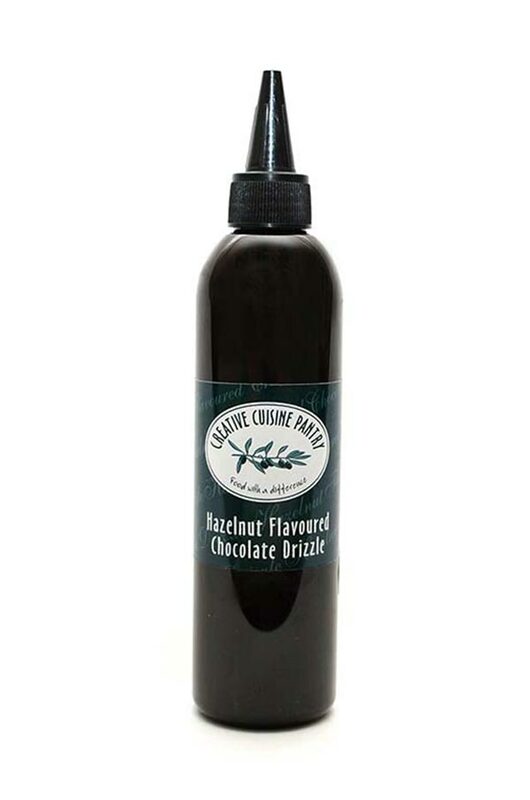 Use on ice cream, waffles or to drizzle on a dessert plate. Use on ice cream, waffles, in hot milk as a drink or to drizzle on a dessert plate. Use as a marinade for chicken, fish or pork. Cover raw chicken strips in sauce and cook for 20 minutes or pour over chicken for oven bake. Mix with Mayonnaise for Broccoli Chicken. Pour over boiled eggs. Add braised, soft meat to curry sauce for a delicious meal. 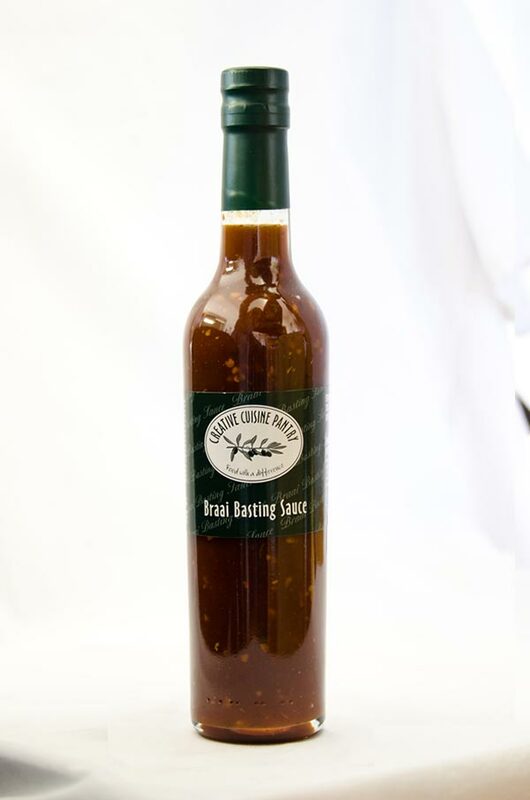 Use as a marinade or basting sauce for fish, chicken or meat. Heat up Nachos, meatballs and sausages. Add to chicken livers for a scrumptious meal.